BlurCo: What we did on Saturday? 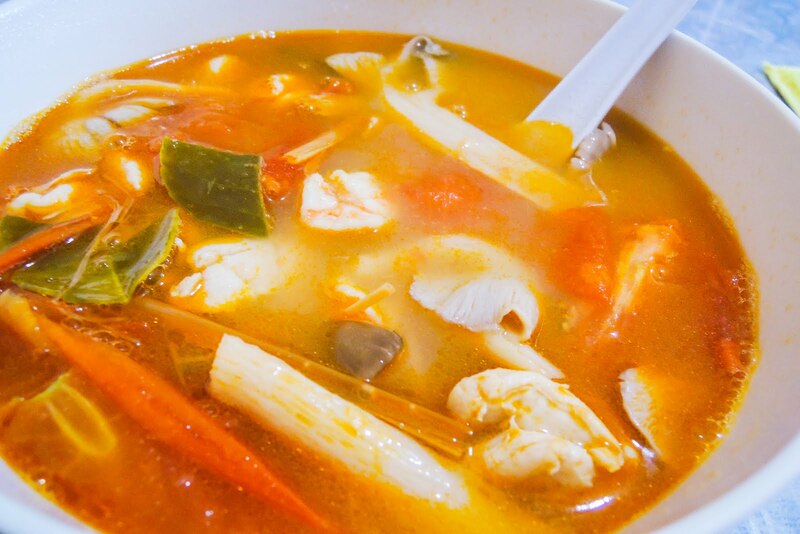 Both me and AhBuii have been craving for tom yum for the past week. So, I told him why not we just cook it ourselves? So, I met him when he finished work at the nearest supermarket. Bought the ingredients we need and we cooked them on the Saturday. Half way cooking, it rained heavily! Just nice! We actually bought the Tom Yum paste just in case if it turned out bad. Surprisingly, it turned out nice and at the end we didn’t add any paste at all! The video is for fun purpose only. I added more ingredients when I wasn’t filming. - Remove shrimp’s shell and head. - Taste and adjust to your liking. Remember, at this point you won’t taste the sourness because lime juice is not in yet. - Once shrimp is cooked turn off the heat! - Add lime juice and fish sauce. Lime juice must be added when the heat is off, or else it will have some bitterness in it. Surprisingly easy to make! Almost like a dump all in and let it boil, but with some little steps.